When Do I Need An Educational Advocate? You need an educational advocate in order to get the best possible outcome for your child. 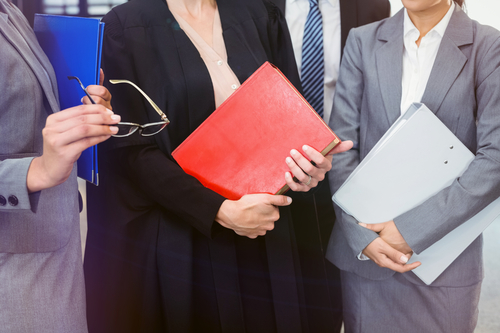 The legal process your school is required to go through can be confusing. All of this uncertainty can lead to stress and frustration. Does the formal testing indicate that your child has a learning disability and/or qualifies for special education services? Who determines the appropriate accommodations and interventions for your child? Who will make these decisions and how will they be decided? What if you do not agree with these decisions on how best to service your child needs? What other options are available when I do not agree with the school’s recommendations? These are all questions that I can help you answer. These are concerns that I can help quell. During our initial consultation, I will make sure that you fully understand the evaluations and your child’s diagnosis, strengths, and vulnerabilities. Together, we can then determine what action we want to take. As your advocate, I will be with you every step of the way. I will accompany you to meetings, draft letters and review documents ensuring that you understand exactly what your school recommending. Public schools are required to give your child a Free and Appropriate Public Education (FAPE). EA will work tirelessly to make sure your child obtains the program, placement, and services to which they are entitled. EA has worked with numerous public and private schools and will ensure that your school understands exactly what actions and outcomes you want for your child. EA will also collaborate with your educational attorney and ensure that your advocacy team is speaking with one voice. 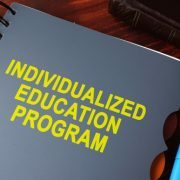 The Individualized Education Program is a detailed document that spells out all of the steps that the school is taking to help your child. It can include the special education services being provided as well as the accommodations and modifications to the general learning environment. What special education services your child will get and for how long. Any services outside the school year like summer school, and any transition plan for life after school. What accommodations and modifications of the learning environment your child will receive such as a seat in the front or less homework. How much will your child participate in the regular classroom.